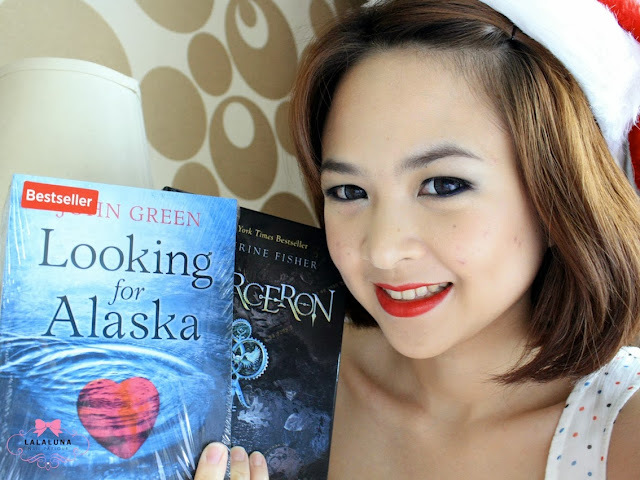 Also if you're a book lover (like her and me hehehe), ce sephine also giving away some books for 1 lucky reader. Come join now before it's too late~ Open for Indonesian readers and this giveaway will be closed on 26th December. If you want to join, you can click here.